At Freezo, service is what truly sets us apart from the pack. We go the extra mile to help our customers build successful businesses by offering reliable advice, solutions and servicing. Our highly trained technicians also offer our customers unique and fully-customised preventative maintenance agreements (PMA) on certain equipment, designed to take away the stress of maintenance or the risk of downtime if a machine fails. We’ll take the time to get to know you and your business and we’ll work with you to carefully select the best products and equipment to meet your needs. We also offer customer demonstrations and extensive training on our equipment. Whether you are looking for a new and exciting flavour or wanting to bring back a Golden Oldie to life again, FREEZO is a market leader in menu creation. 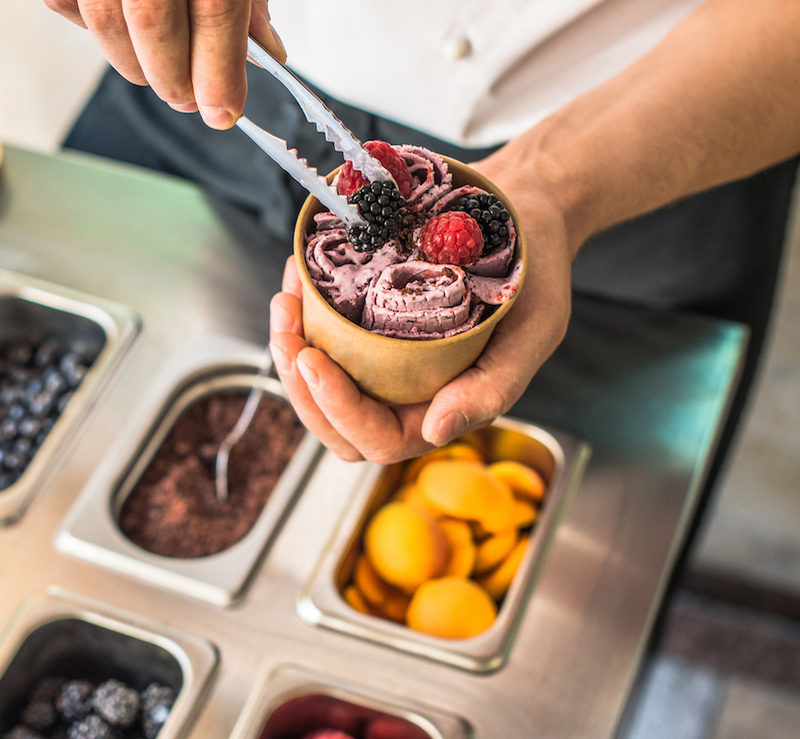 Understanding machines and product allows us to develop unique flavours to help bring your frozen dessert/beverage menu to life. Give us a call to arrange a demonstration and take the first step to create your very own unique flavoured desserts/beverages. We will tailor make a PMA (Preventative Maintenance Agreement) to maintain and service your equipment. From staff training to ongoing servicing and break-down call outs, our technicians are qualified and trained to help you save money, reduce down-time and help you achieve longevity from your equipment.